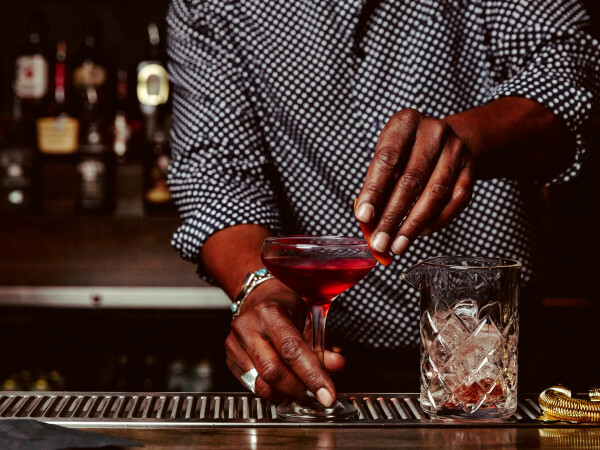 If you're a lover of bourbon and love learning something new, then join The Flower Social + Revelry for a creative spin on their classic floral and cocktail workshops. 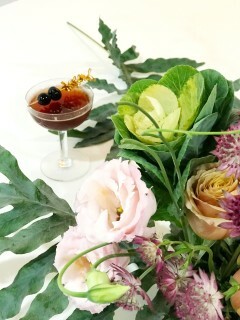 Amberly will show guests how to shake and make two classic cocktails. While guests enjoy their libations, Mel from The Flower Social will give hands-on instruction, teaching the ins and outs of flower arranging.